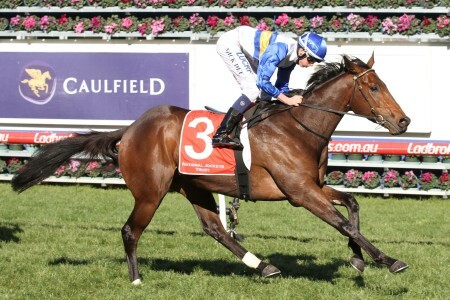 The Eclipse Stakes is a Group 3 event held at Sandown's Ladbrokes Park in mid-November on Zipping Classic Day. 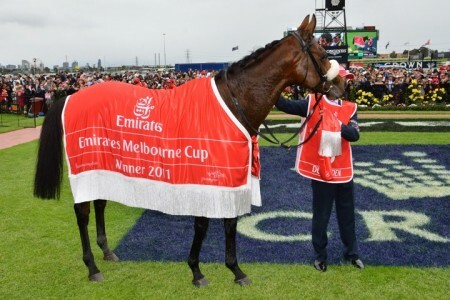 The 2017 Eclipse Stakes is a Group 3 event held at Sandown Racecourse – now known as Ladbrokes Park – towards the end of the Melbourne Spring Racing Carnival. 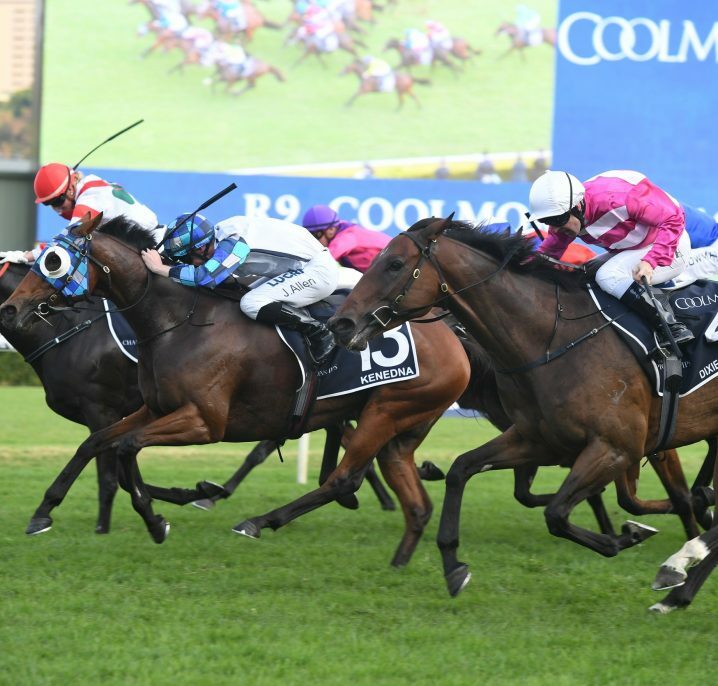 Held under quality handicap conditions, the Eclipse Stakes is an 1800m test with $150,000 prize money on offer. The Eclipse Stakes is held on one of the biggest race days of the year at Sandown Racecourse – Zipping Classic Day. 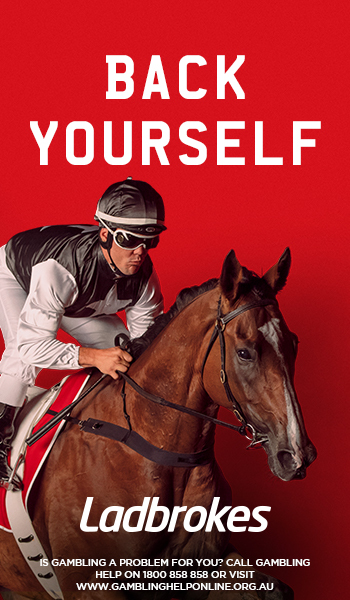 Also featured on the race program are the Group 2 Zipping Classic (2400m), Group 2 Sandown Guineas (1600m), Group 3 Sandown Stakes (1500m), Group 3 Summoned Stakes (1500m), Group 3 Kevin Heffernan Stakes (1300m) and three listed events, including the Sandown Cup (3200m). 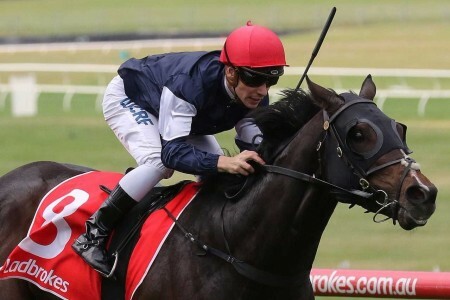 The Eclipse Stakes is often targeted by horses who are towards the end of their spring racing campaign. The Listed Melbourne Cup Day Plate (1800m), run under handicap conditions at Flemington around a week and a half before can sometimes act as a lead up race. 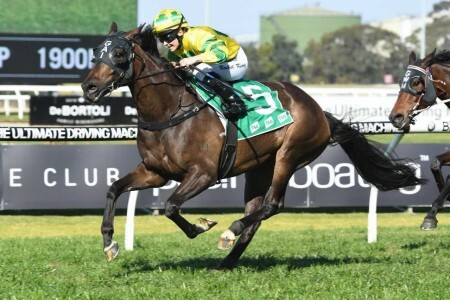 Some mares come via the Group 2 Matriarch Stakes (2000m) held at Flemington a week before, a race the 2017 Eclipse Stakes winner Payroll improved on a lead-up second in. 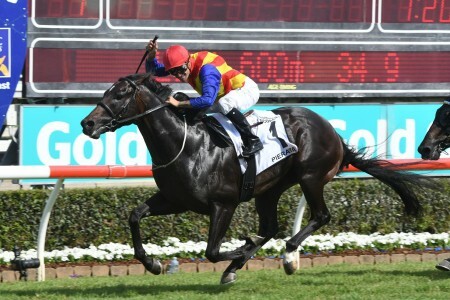 Following their run in the Eclipse Stakes there are a number of avenues horses can pursue. 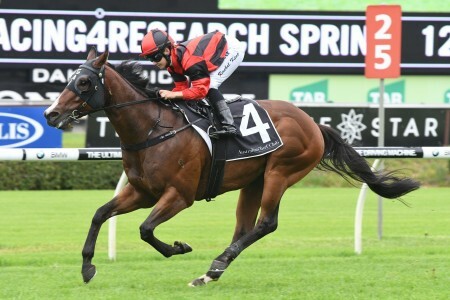 Many might head to the paddock, while some might continue to seek a few placings to round off their spring campaign during the summer races. 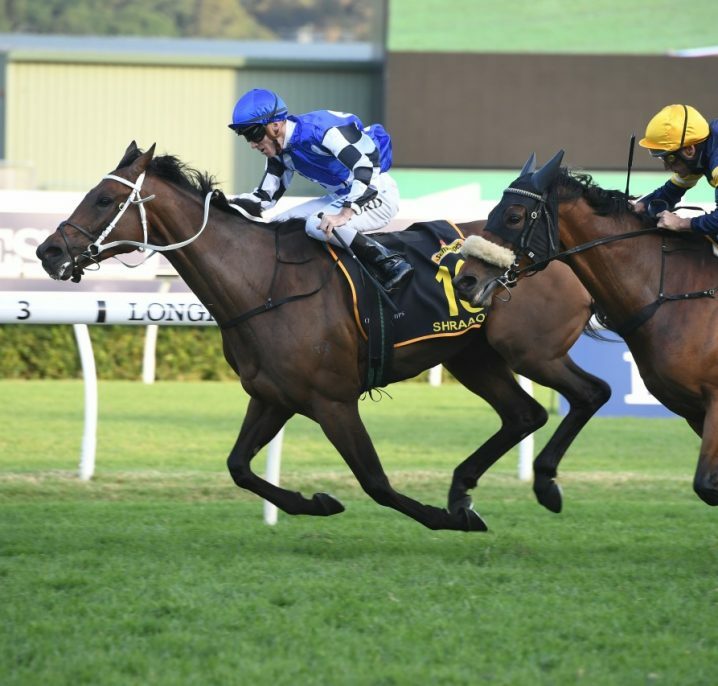 The 2017 Eclipse Stakes ran on Saturday November 18, 2017 and was won narrowly by the Richard Laming-trained Payroll. See below for the official Eclipse Stakes 2017 Results & Finishing Order, the race won by Not A Single Doubt mare Payroll who just held off the Charlie Appleby-trained international raider Kidmenever. In a distant third rounding out the Eclipse Stakes Trifecta was the Lindsay Park-trained veteran 10-year-old Jacquinot Bay. Read our full Eclipse Stakes 2017 Tips & Betting Preview. 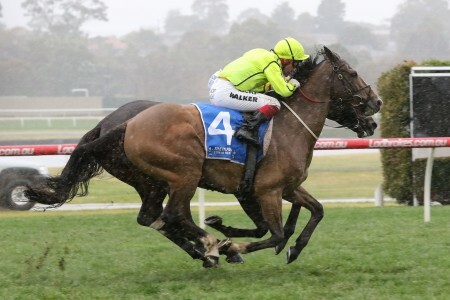 The latest Eclipse Stakes betting odds will be listed below complete with links to the markets at Ladbrokes.com.au for you to lock-in your Eclipse Stakes Tips at the hottest spring odds. 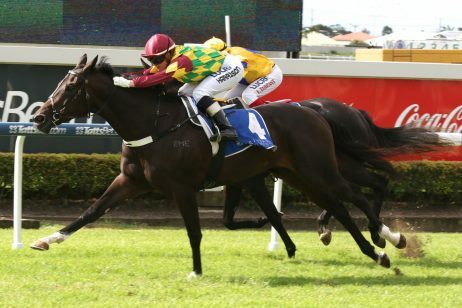 The Eclipse Stakes field is usually contested by horses who are nearing the end of their spring campaign. As a result, many of the runners in the Eclipse Stakes field are at peak fitness and have provided quite a bit of form for punters to follow. 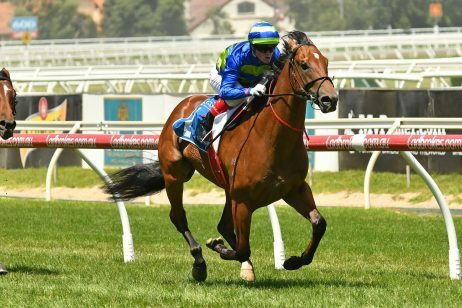 In the past, the Eclipse Stakes field has featured some top quality horses, and the winner is almost always a very handy type. The 2017 Eclipse Stakes field is released the Wednesday before the race and will be published below once announced by Racing Victoria. 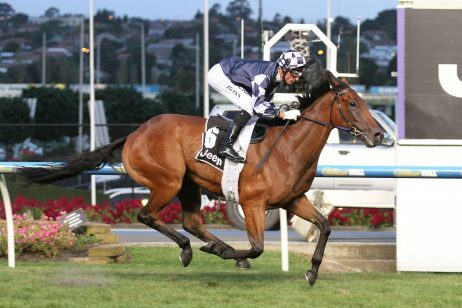 The official Eclipse Stakes 2017 Final Field attracted 14 stayers led by the Darren Weir-trained Raw Impulse drawn the rails and coming off a narrow second over 1600m at Flemington from last Saturday. 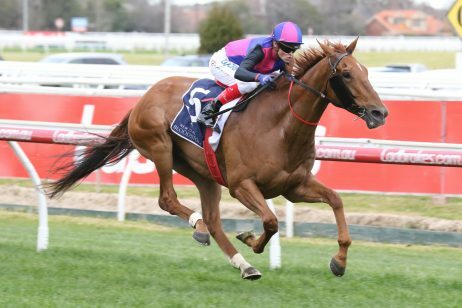 Dodging Bullets chases a third win on the trot after taking out the Kyneton Cup (2000m) last time out, while smart mare Payroll is down in weight after her Group 2 Matriarch Stakes (2000m) second on Emirates Stakes Day. Read more on the 2017 Eclipse Stakes Field & Betting Odds. The 2017 Eclipse Stakes nominations are taken the Monday before race week, the full list of middle-distance stayers targeting the Sandown Hillside showdown to be announced below. The Eclipse Stakes 2017 Nominations attracted 15 hopefuls including the Charlie Appleby-trained international raider Kidmenever who is allocated the equal 59kg top weight with the John Sadler-trained Observational, both gallopers coming off eighth place runs in their final lead-up. 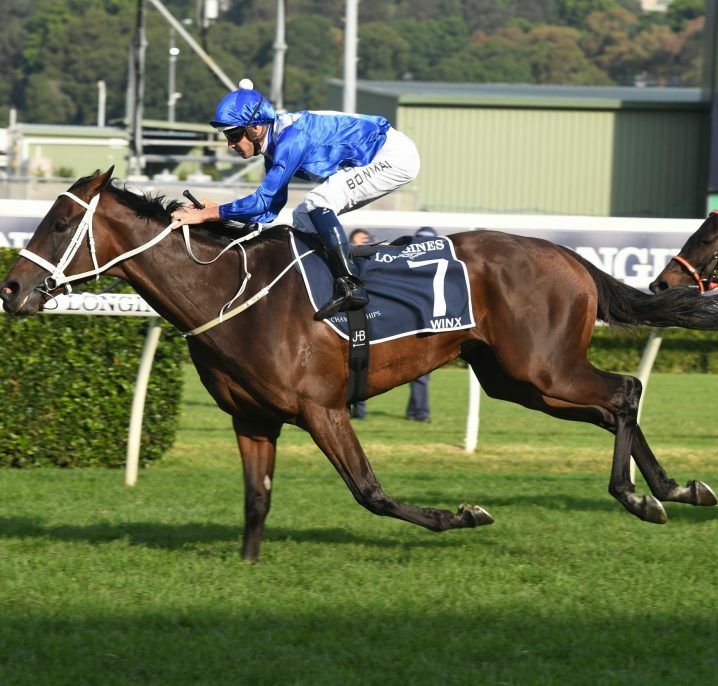 The Eclipse Stakes has over the years acquired a reputation for quality fields and top notch winners. The Eclipse Stakes race distance has changed a few times over the years, varying between 2100m and the current 1800m. The 2013 Eclipse Stakes was held at Caulfield because Sandown was undergoing renovations. 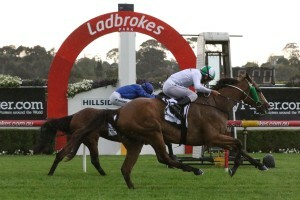 Prior to 2011, the Eclipse Stakes was held the week following the Zipping (Sandown) Classic. However, it was moved in order to create a significant feature race card on Zipping Classic Day. Once a Principal Race, the Eclipse Stakes was given listed status at the introduction of the Group system. It held that until 1997, when it was upgraded to a Group 3 event. The Eclipse Stakes was not held for two years, 1942 and 1943.
Notable Eclipse Stakes winners include Balkan Prince (1937), Morse Code (1950, 1952), Sky Call (1971), Pride Of Century (1981), Innocent King (1994), Fields Of Omagh (2001) and Mouro (2013). Eclipse Stakes results, place getters and winning times since 2000 are provided below.